The Behmor Brazen Plus temperature control coffee maker offers fully customizable brewing for the coffee connoisseur. This eight-cup brewer offers users the ability to control both the pre-soak and coffee temperature, unlike many other home brewers on the market—in fact, temperature control technology is available in only a few commercial espresso machines. The quality of your coffee is just as good whether you opt to use the Behmor to brew one cup or eight. Behmor is a small company with big ideas. 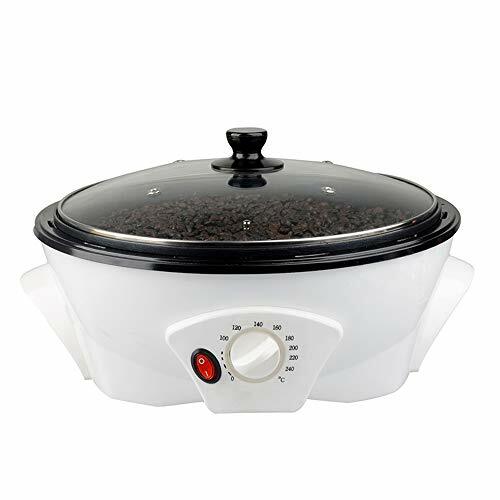 They make only two products—the Behmor Brazen which is available in three different versions, and the Behmor Roaster 1600, and make exceptional products. Devoted to working with small, local growers on the ground in Guatamala, Behmor is bringing roasting technology to small growers’ co-ops. When growers can taste the literal fruits of their labor, they can grow better beans for a better cup of coffee. 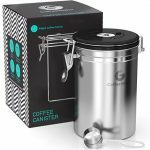 The Brazen consists of a stainless-steel reservoir for cleaner coffee-flavor, and all plastic parts are fully BPA-free. It includes a gold-tone reusable filter, but can also be used with paper filters if you prefer. The thermal carafe keeps your coffee hot, and is a sturdier alternative to glass. 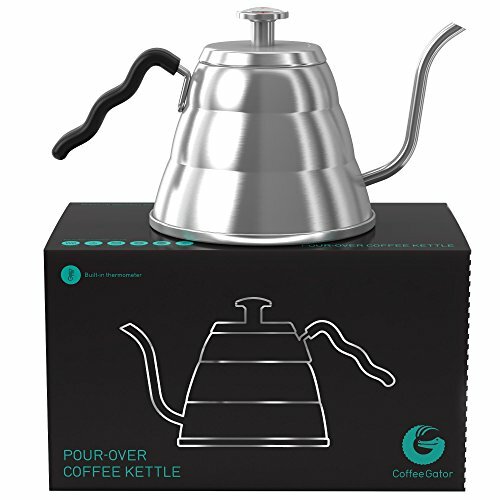 A showerhead-type soaker on the pot ensures even wetting and soaking of the coffee grounds. The Behmor offers an auto-timer to have coffee ready when you wake up, and all settings are stored in the memory, even if there’s a disruption in power to the machine, including the pre-soak and temperature settings. The Brazen incorporates an auto shut-off feature and will pause to allow you to pour a cup mid-brew. All of the customization to this brewer is also one of its drawbacks. This definitely isn’t a push a button and go brewer. Plan to read the manual to learn how to use the Behmor Brazen, and to spend a bit of time perfecting your settings. For most users, this will be a fun process—if you’re investing in a Behmor, you’re already committed to your coffee. In terms of appearance, the Behmor Brazen is sleek and modern, in black and stainless steel. It has a relatively small footprint, and a sturdy, durable feel. We should, however, note, it’s a tall coffee maker—check your upper cabinet height to make sure it will fit in your kitchen. The carafe and other elements of the Behmor Brazen may be hand-washed with a gentle dish detergent or wiped with a soft cloth. Do not put the carafe in the dishwasher. The online tech geeks at CNET bring us this video about the Behmor Brazen so we can have a closer look. What Else Do We Like About The Behmor Brazen? The pros to this brewer are many. It’s a top-quality coffee maker designed to produce the best possible cup of coffee. You can customize the temperature to your preferences and easily change the temperature or pre-soak for your favorite coffee bean. Once you’ve set your preferences, the auto-timer can have your perfect cup ready to pour in the morning. Clean-up, for a machine of this type, isn’t bad, and there’s a two-year warranty on the Behmor Brazen. The Behmor brews its eight-cup pot in only six minutes. Well, let’s be honest here, this coffee maker has a learning curve. If you like an easy-to-use coffee maker, the Behmor just isn’t for you. 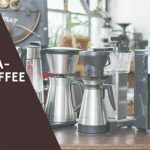 This Is a coffee maker designed for serious coffee drinkers, ready to put at least some time into setting up the pot to their liking and learning to use it. 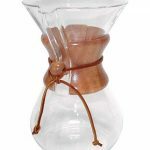 In addition, it doesn’t come cheap; the Behmor Brazen is an investment, particularly if you’re not a serious coffee drinker. 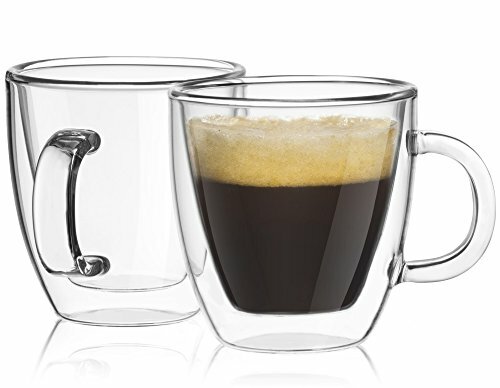 It does have slight condensation issues, and cannot be put in the dishwasher. Its height may also be a drawback for some consumers; it needs a bit more vertical space than many coffee makers. It has a relatively small capacity, at eight five-ounce cups, or 40 ounces, with a recommendation of a 30-ounce brew for the best quality. Hi great review. Does the Behmor Brazen Plus have an automatic shut off button? You mentioned briefly in your written review but not on the video. Just want to make sure before I purchase it. I often leave my house in a hurry and would not remember to shut the coffee maker off so this is an important feauture for me! Thanks for your expertise! There is an automatic shut off. It’ll shut off when it’s finished brewing. You can also stop it at any time in case you want to grab a cup and go, too. It has a stop button for manual shut off.